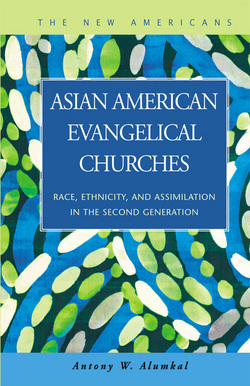 In this section, many topics are on the table: sermon, pastoral care, Christian education, youth ministry, congregational conflict, evangelism, Bible study, VBS, mission trip, inter-racial marriage, and the like. The section is really an exploration of the active interplay between theology and the ministerial field. The underlying question is, how does theology mold the congregational practice while the latter also shapes the content and methodology of the former? We expect to include not only scholarly works, but also “live” and “lively” contributions from local pastors and lay people themselves who actually live through the active interplay each week and each Sunday.